I love my garden! Since I moved into a brand new home, there wasn’t much of anything in the yard when I moved in. After designing the yard and picking all the plants, now I just have to remember to avoid these landscaping mistakes to keep it looking like my best garden ever! It’s the time of year when pretty much all of us gardeners start to think about what we’re going to do in the garden this year. 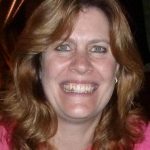 As much as I try to plan out the updates for my yard, there are some gardening mistakes that I seem to make on a regular basis…and then really wish later on that I hadn’t. I don’t even have the excuse that I’m a beginning gardener and need some gardening 101 lessons. I’ve been gardening for a long time. And since I’ve done all of these at one point or another, I should know better! So I’m hoping if I write them down, I’ll remind myself not to repeat these landscaping mistakes this year. Which will save me a bunch of time and effort later on. And make this year’s garden my best garden ever! The first one of my landscaping mistakes is buying plants too early. You know…before the last frost date. I think I make this mistake every year. There’s always a warm spell before the last frost date and I’m anxious to get a jump on the gardening season (before all the good plants are gone!). So I head out to the nurseries and buy a bunch of plants. Which I may or may not get planted before the weather man announces that there’s another cold spell coming. And make sure that I keep on top of the weather reports in case there are any other rogue cold spells in the forecast. If you’re not sure what the last frost date is for your area, you can look it up HERE. The second gardening mistake that I really try not to make is picking the wrong plants for my yard. Most of the time when I make this mistake, it’s because I see a flower that I just have to have, even though it’s not an ideal plant for my location. And then I spend a bunch of time trying to get it to grow (or preventing it from growing everywhere), before I end up pulling it out. 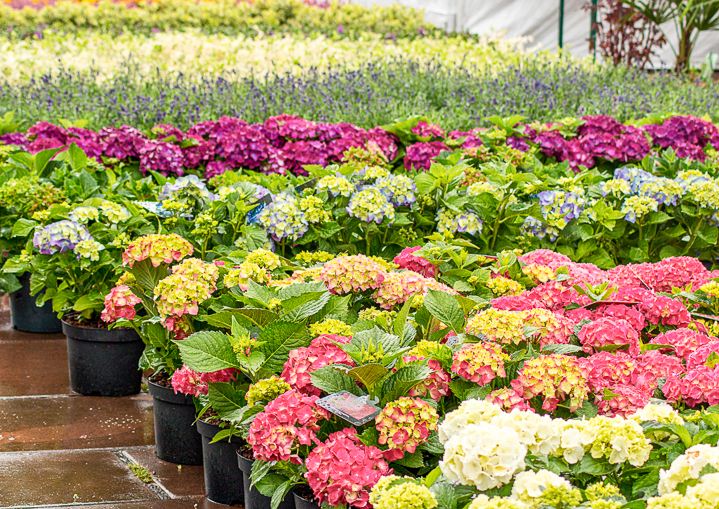 Click here to find out more about picking the right plants for your garden. I first heard the term “Drifts of One” at a gardening conference I went to a few years ago. The speaker was talking about creating gardens that looked cohesive and made a statement. Neither of which you can do if you only buy one plant of each variety. 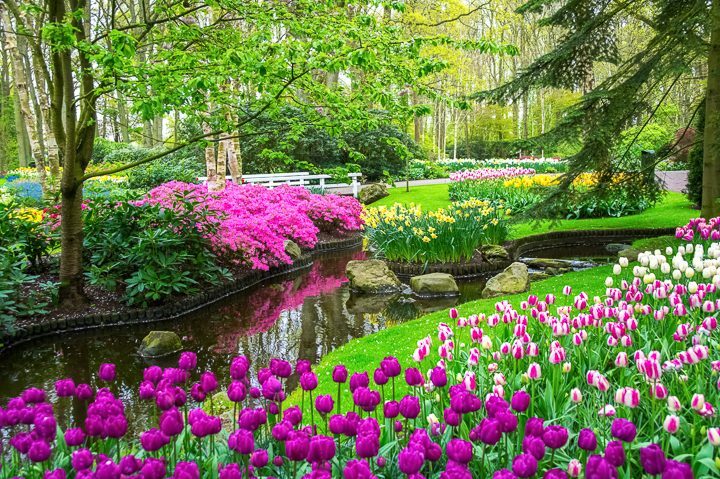 When you go to professionally landscaped gardens like Keukenof Park in the Netherlands, you’ll notice that they always put groups of the same plant together in drifts. And then usually repeat the plant (or at least the same color) multiple times throughout the garden. The groupings make sure that each planting location is big enough to make a statement. And the repetition leads your eye into the garden making you want to see more. The Solution: For perennials, always buy at least 3 of the same flower variety to plant in one location. Then make sure that you have at least 3 places in the garden where that same color is repeated (even if it isn’t the exact same plant). 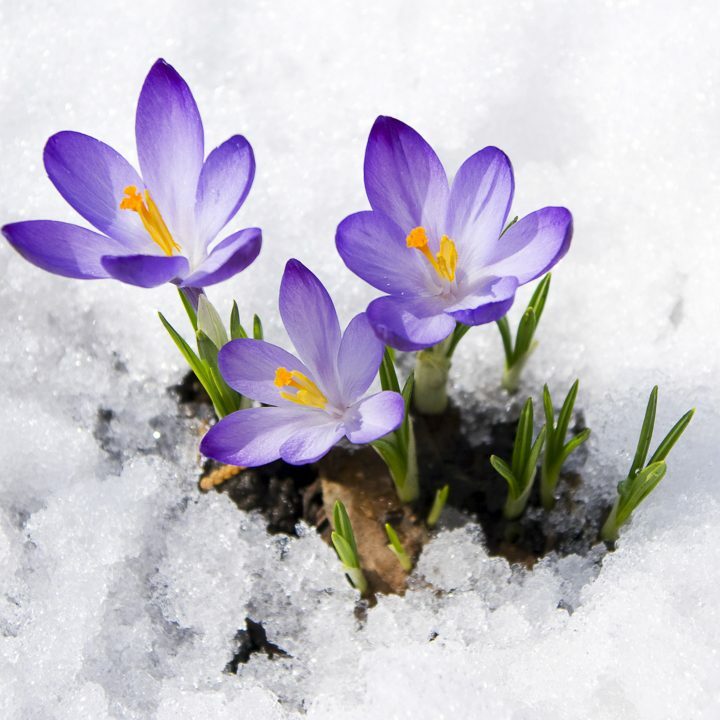 Note: This applies mostly to perennials and annuals, not larger bushes and trees that are the backbone of your garden. 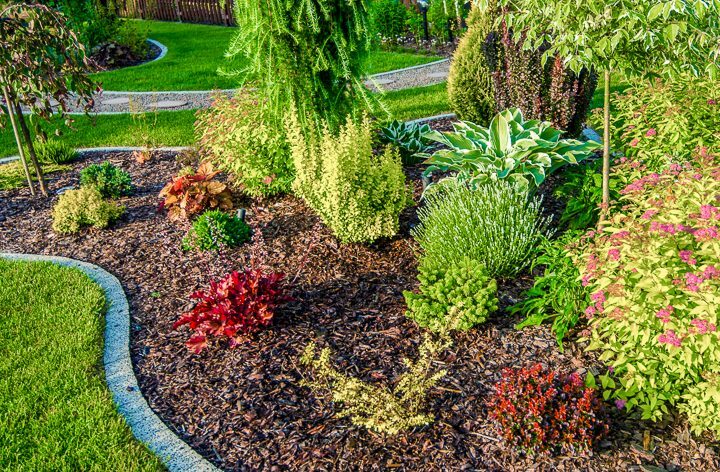 Mistake #4 on my list of common landscaping mistakes is not planting in layers. 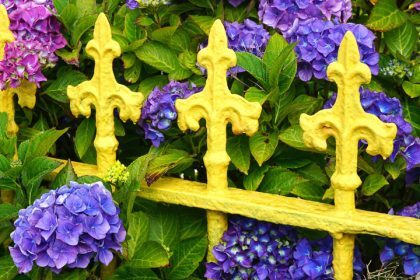 In other words, for your garden to look its best, you need to have elements at different heights. Trees and shrubs make up the backbone of your garden, giving it structure. 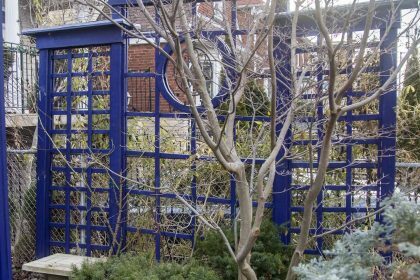 You can also accomplish this with hard structures like a vertical garden, trellis or fence. Perennials and annuals fill in the spaces, add color and texture. 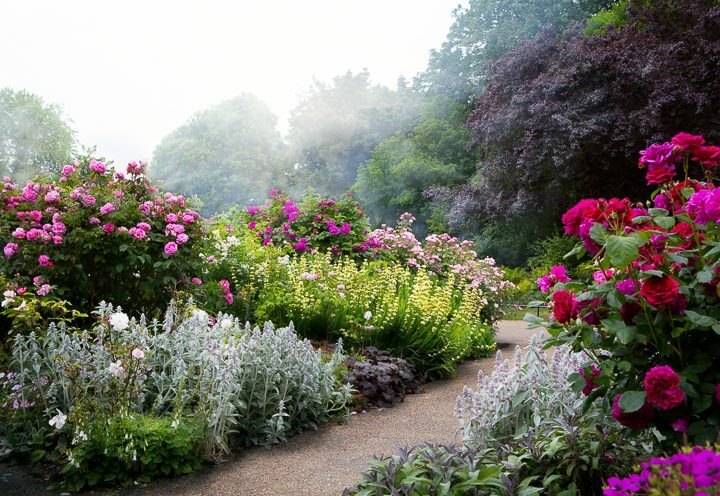 Together, they create an inviting garden area that looks good all year round. 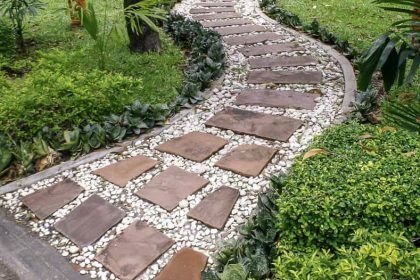 The Solution: Create a garden plan that incorporates three levels of layering (trees, shrubs and perennials/annuals), and make sure to follow your plan when you’re buying new plants. Find more information on planning a successful landscape design HERE. 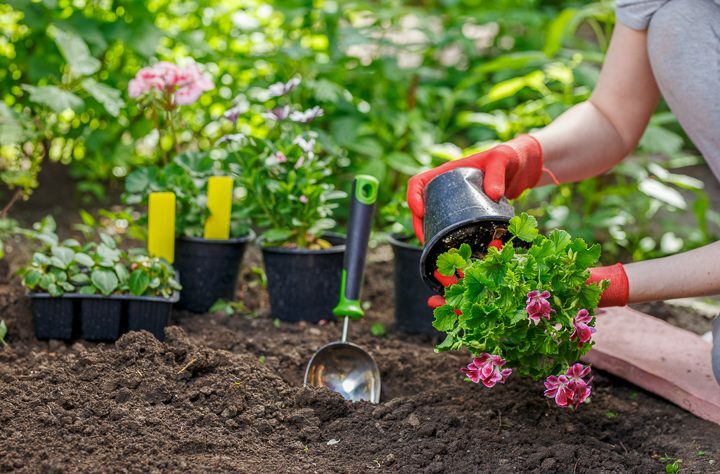 Unless you are lucky enough to live in an area with great garden soil, amending your soil is one of the best ways to make sure that your plants have a good start. The natural soil in my yard is almost 100% clay which is definitely not conducive to healthy plants! But sometimes I get lazy and decide I don’t want to go through the effort of amending the soil. And I always regret it later…usually when I’m out buying a replacement plant for the one that just died. The Solution: Mix compost, peat moss and top soil into your soil to give the plants a good base to grow in. It works best if you can do this when you are creating the garden bed. But if the bed is already there, you can do the same for the soil surrounding the location where the plant will go. Or if you prefer, build raised beds and fill them with a similar soil mixture to make the garden easier to work with (this is what I did for my vegetable garden). The next one of my landscaping mistakes is really easy to do when you are putting small plants in your garden…overcrowding your plants. Since my house was brand new when I moved in, I started my garden beds from scratch and all of my plants were small. So I definitely learned this lesson the hard way! And every once in a while, I still put plants in too close together and end up having to move them somewhere else. That little Rhododendron which is only 1′ tall now will get to be 8′ tall and nearly as wide a few years from now. So if you planted it close to some other bushes (or the house), you probably have some plant moving in your future! The Solution: Check the final size of your plants before you dig the hole. Then space them out accordingly. If you don’t like the look of the bare spots, fill them in with annuals or short-lived perennials which will be gone by the time your new plants grow to full size. 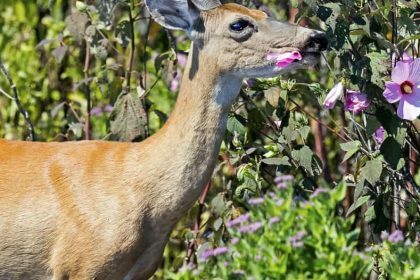 In my garden, this next gardening mistake is one that I do all the time, and it definitely causes me a lot of frustration. 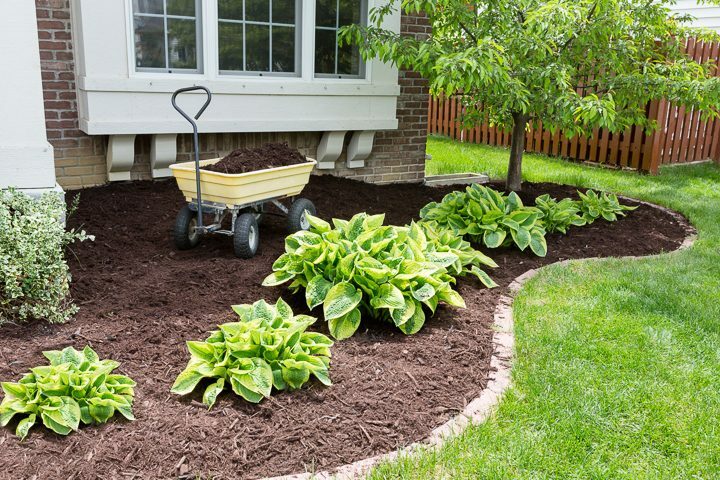 In my opinion, mulching is the absolute best way to keep plants that are already in the ground happy. It keeps weeds down, keeps moisture in the soil and insulates the ground from both cold and heat. So don’t ask me why I don’t do it every year…I’m not really sure. Gardening mistake #8 is pruning at the wrong time. 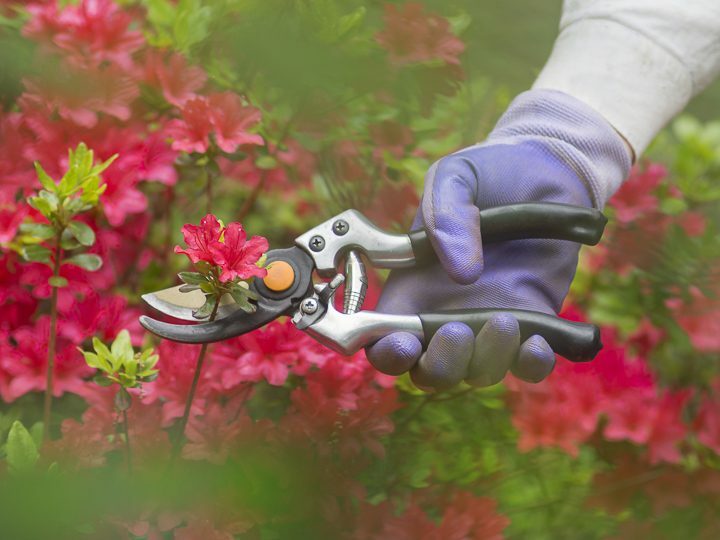 To keep a garden looking its best, pruning is usually necessary. However, knowing the right time to prune is key. Otherwise, you’ll never see a flower on that beautiful Azalea hedge you worked so hard to grow. And that would be a shame! The Solution: Since I’m not particularly good at remembering the exact right time to prune every type of plant in my yard, I go with the general philosophy that plants should be pruned right after they finish blooming. That way if they’re the type that sets their buds this year for next year’s blooms (like Rhododendrons and Camellias), the blooms won’t get cut off. Other than that, I don’t prune anything when fall is getting close…it promotes new growth which can cause the plants to die back once the cold weather hits. The next one of my landscaping mistakes is planting in pots that are too small. 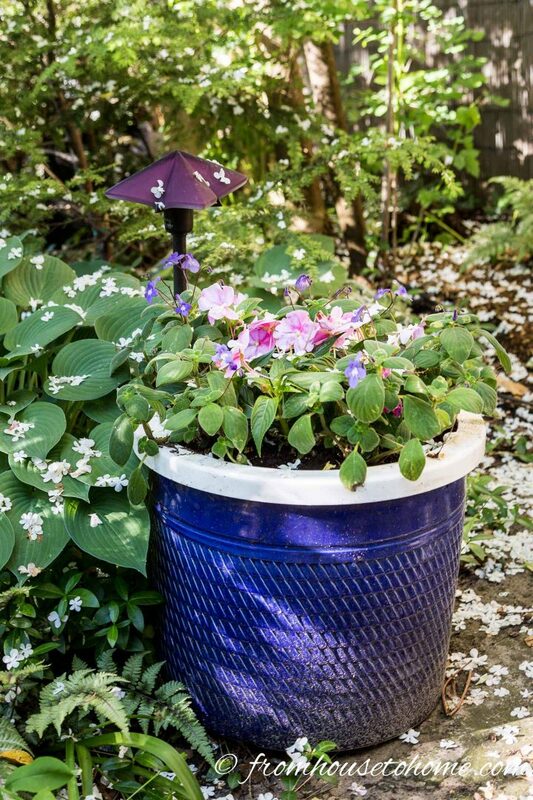 Many times I go to the nursery and see these really cute containers that I think would look pretty on my patio. Then I get them home, put the plants in them and realize that I have to water them 3 times a day to keep the soil wet enough for the plants to survive. The last entry on my list of landscaping mistakes is forgetting to install landscape lighting. I believe that if you are going through all the effort of having a garden, you may as well enjoy it in the evening, too! In my garden, I actually did install outdoor lighting (and I really love having it out there). I just need to remember to extend it to the new areas of my garden as I add them. Another item for the to do list this year! The Solution: Take a look at your yard at night. Notice which areas you can see from the house or the street, and which ones you like to spend time in after dark. 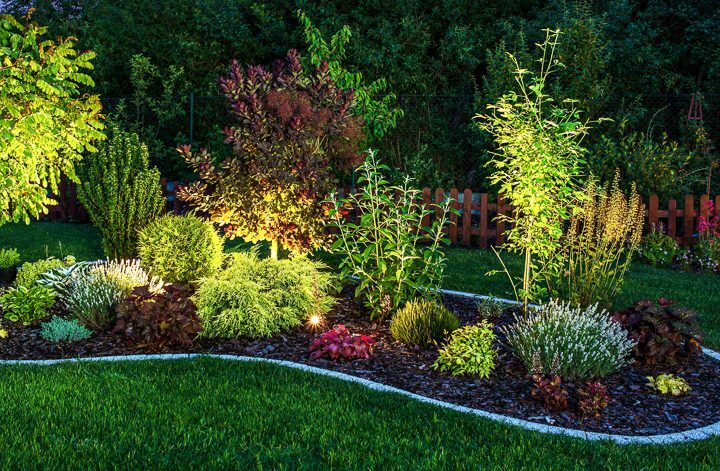 Then highlight the plants and structures in those areas by adding some landscape lighting. 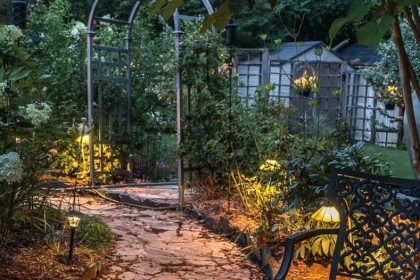 Click HERE to see all of my tips for installing and using landscaping lighting. 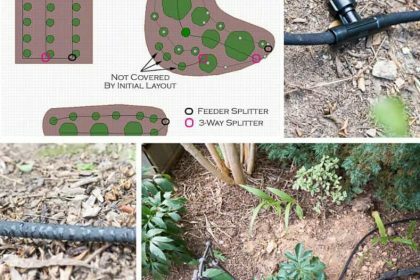 That’s it for my list of common landscaping mistakes that I’ll be trying not to do this year. 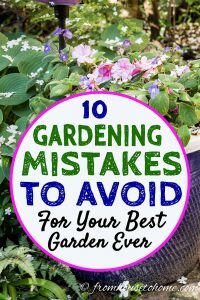 Hopefully, you’ve found some helpful ways to avoid these gardening mistakes, and can create your best garden ever! 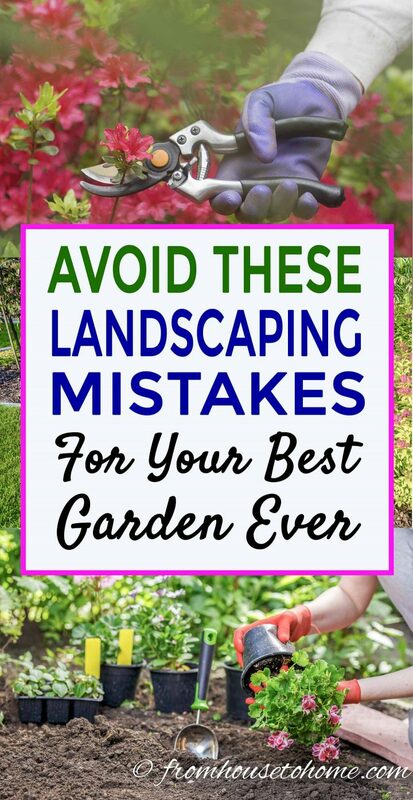 Have comments or questions on our landscaping mistakes to avoid for the best garden ever? Tell us in the section below. I’m happy you found it helpful, Rita! I’m happy you found it helpful, Ann!